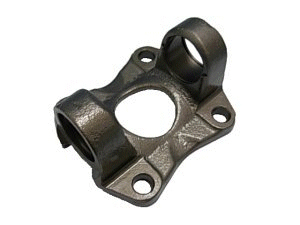 Replace your old, broken, or missing flange with this new, sturdy reproduction C3 Corvette 1968-1979 Half Shaft U-Joint Flange. This custom made piece from Corvette Mods is an OE correct design and customer satisfaction is guaranteed. Also referred to as wheel spindle u-joint flange.